This page shows current and future APE Games projects. I’ll update this list regularly. 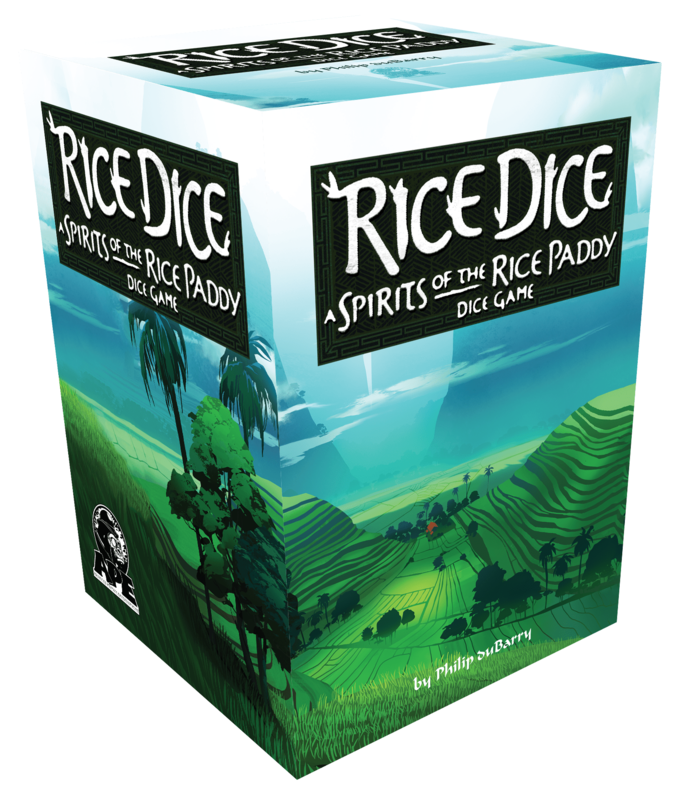 Rice Dice is a streamlined dice version of the 2015 Spirits of the Rice Paddy game by Philip duBarry. 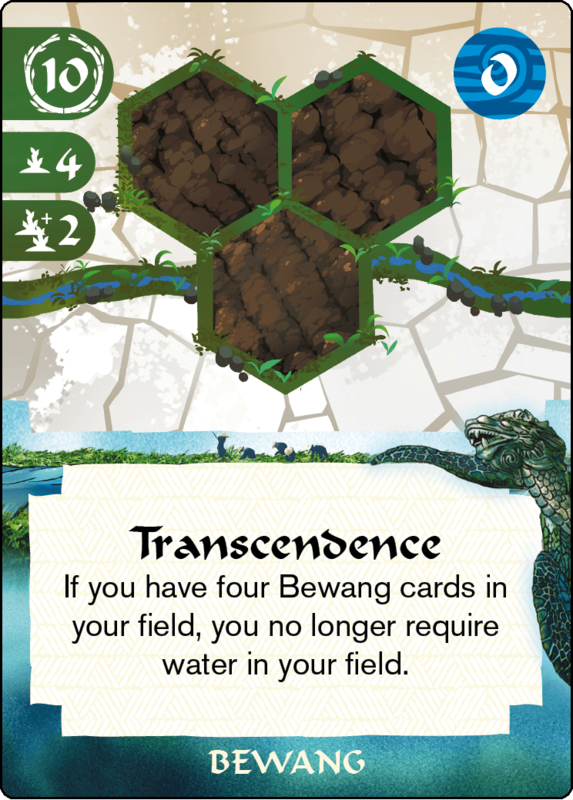 Roll custom dice to add or release waters in paddies, plant, weed and harvest rice.